Herniated Disc and/or Sciatica, Now What? A Different Approach to Low Back Pain. There are many lifestyle issues that contribute to a person’s predisposition to experiencing back pain. Most people go through life with poor postural habits that over time create unnecessary stress on the discs, joints, and muscles of the back. Incorrect lifting or carrying heavy loads, puts you at a higher risk for a low back injury. To understand how physical stress contributes to back pain, it is important to understand that the intervetebral disc can be one of the main culprits to chronic back and leg pain. A normal disc provides flexibility and shock absorption for the spine. When the disc undergoes too much stress, the disc can bulge, tear, and eventually herniate. 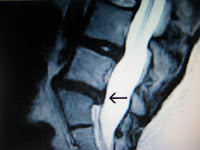 The discs in the lumbar spine are subjected to the most stress. When the roots of the sciatic nerve, L4 and L5, are irritated, the pain can radiate down the buttocks, and into the leg. This is called sciatica. So lets back up a little and also recognize that there is a normal structural alignment of the spine. Looking at it from the front or back, the alignment is vertical. Looking at it from the side, the spine has "S" shaped curves that balance the head over the feet. Just like there is a normal range for blood pressure and eyesight, there is a normal range for the spine. If your spine is outside this range then ABNORMAL stresses are placed on the muscles, ligaments, nerves, and DISCS. 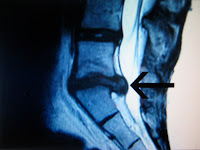 As you are probably aware, there are many different treatment options when it comes to disc herniations and sciatica. Medications, injections, physical therapy, traditional chiropractic, acupuncture, yoga, message, and surgery are just some of the common approaches. 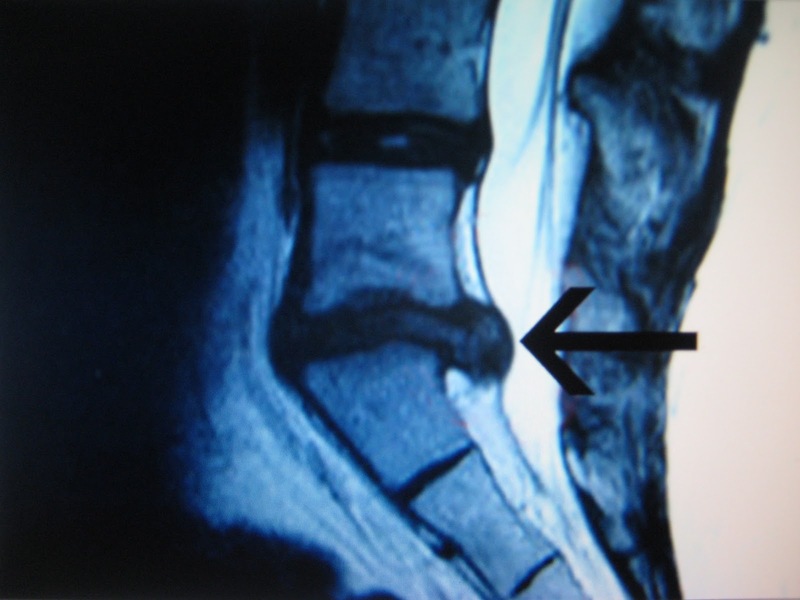 None fully address both the disc and the structural problem that lead to the disc injury. Spinal Decompression, not to be confused with traction, gently lengthens and decompresses the spine, creating a negative pressure within the disc. This negative pressure creates a vacuum that not only takes pressure off pinched nerves, but helps to pull the disc material back into place. In other words, the disc is given a chance to heal and therefore function normally. 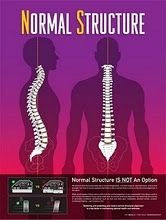 If your structure is not with in a normal range, Structural Correction is then administered to align and strengthen the spine so that a relapse does not occur. MRI studies taken before and after treatment show that herniated discs may be repositioned and re-hydrated using this technology. Studies have shown positive results for many patients. Contact our office at 781-826-5555 to schedule a complementary initial consultation to see if you are a candidate for care for non-surgical spinal decompression in our office. Its a conversation, not a commitment.